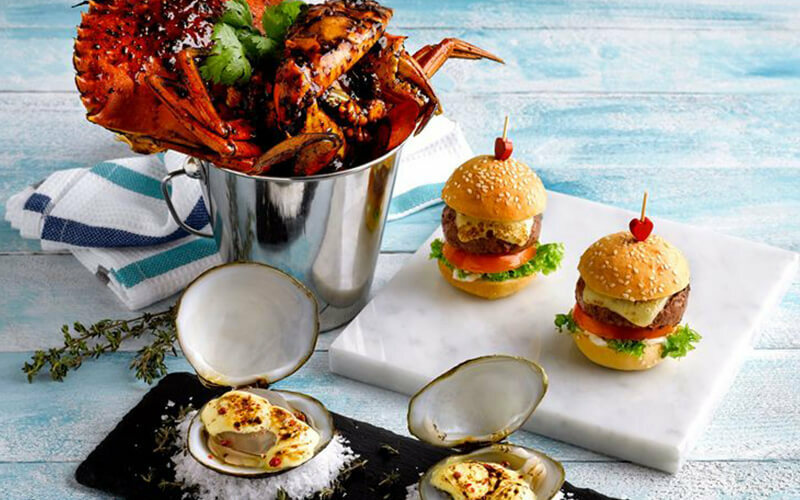 Celebrate your love for seafood with this Rasa Sayang Seafood BBQ buffet dinner. 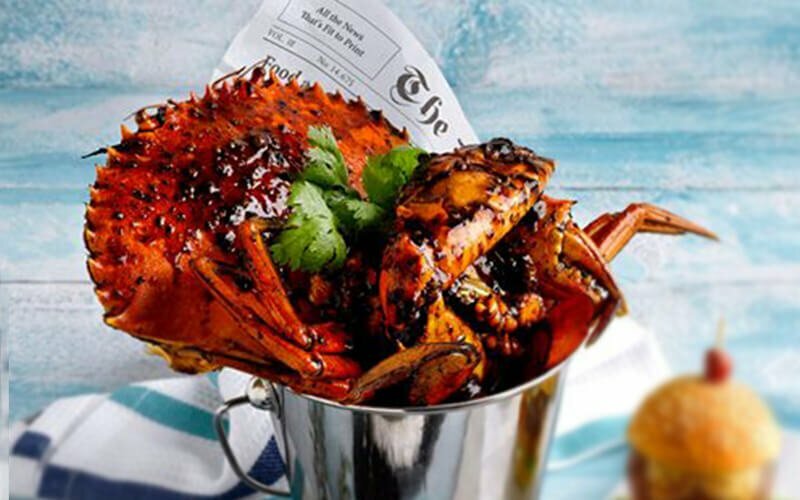 Dine on over 30 delightful seafood dishes served on ice, grilled at the live BBQ station, or cooked with Singaporean flair. 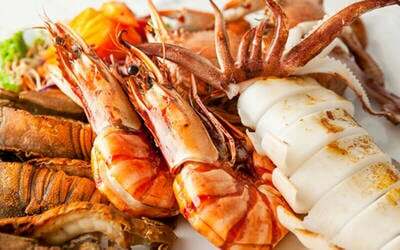 Munch your way through plates of grilled squid, grilled prawns, Japanese scallop with minced garlic, mini crawfish with homemade spices, black pepper crab, otah fried rice, and more. 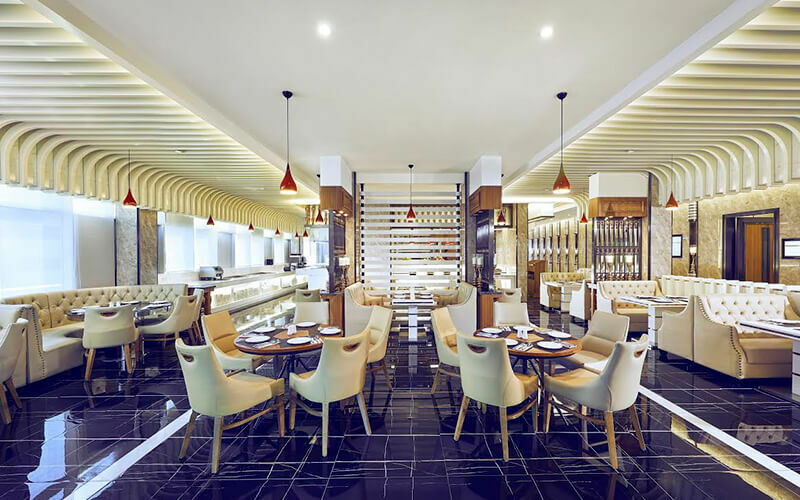 Valid Mon – Sun: 6pm – 10pm. Not valid on public holidays and eve of public holidays.